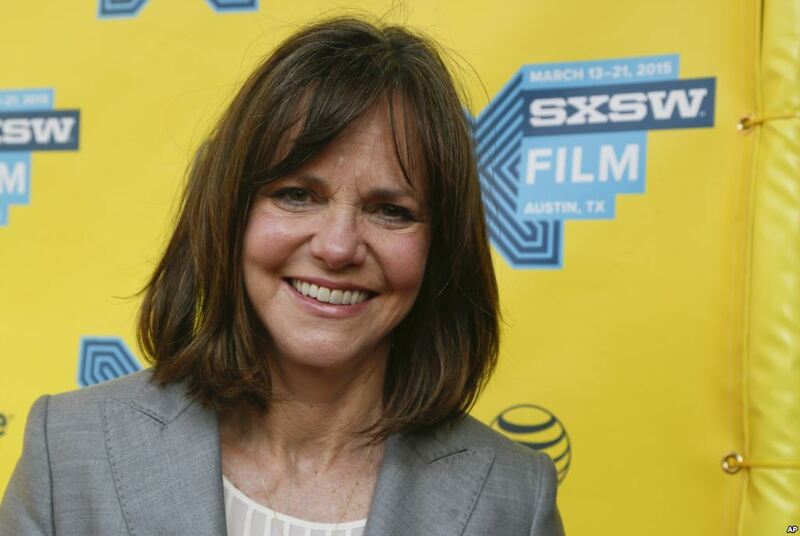 Actress Sally Field and author Stephen King are among the luminaries set to receive a National Medal of Arts or a National Humanities Medal from President Barack Obama. Obama will bestow the honors on 18 people and three institutions during a White House ceremony on Thursday. Field, of Los Angeles, is receiving an arts medal for showing dignity, empathy and fearlessness in performances that have touched audiences worldwide, as well as for showing those same qualities in her off-screen advocacy for women, gay rights and public health. King, of Bangor, Maine, is also receiving an arts medal for combining storytelling with analysis of human nature, and for thrilling readers through decades of work. Alice Waters, chef-owner of the organic restaurant Chez Panisse in Berkeley, California, is receiving a National Humanities Medal for her work as a champion of a holistic approach to eating and health. The National Endowment for the Arts and the National Endowment for the Humanities were created by Congress in 1965 to provide grants to support artistic excellence and creativity, and to advance the understanding and appreciation of history, literature, philosophy and language. Both independent agencies are celebrating their 50th anniversaries this year. National Medal of Arts: John Baldessari, visual artist, Venice, California; Ping Chong, theater director, choreographer and video and installation artist, New York; Miriam Colón, actress, theater founder and director, New York; The Doris Duke Charitable Foundation, New York; Ann Hamilton, visual artist, Columbus, Ohio; Meredith Monk, composer, singer and performer, New York; George Shirley, tenor, Ann Arbor, Michigan; University Musical Society, Performing Arts Presenter, Ann Arbor, Michigan; Tobias Wolff, author and educator, Stanford, California. National Humanities Medal: Evelyn Brooks Higginbotham, historian, Auburndale, Massachusetts; Annie Dillard, author, Key West, Florida; Clemente Course in the Humanities, Annandale-On-Hudson, New York; Rebecca Newberger Goldstein, novelist and philosopher, Boston; Larry McMurtry, novelist, essayist and screenwriter, Archer City, Texas; Everett L. Fly, architect, San Antonio; Jhumpa Lahiri, author, New York; Fedwa Malti-Douglas, professor and scholar, Rhinebeck, New York; Vicki Lynn Ruiz, historian, Irvine, California.